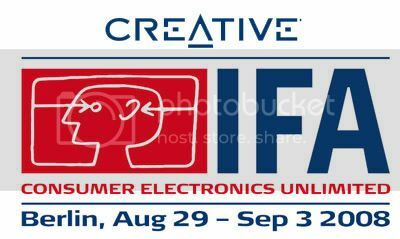 After showing you Creative's booth at COMEX Singapore, we are bringing you an exclusive look at Creative's offering at this year's IFA. 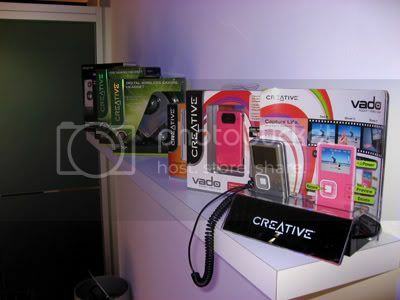 The IFA is especially important to Creative as Europe has always been Creative's strong hold and largest market. 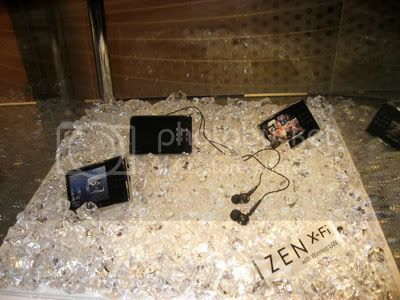 If you could recall, Creative launched the ZEN Vision W during IFA 2006 and the ZEN in 2007 also at the IFA. 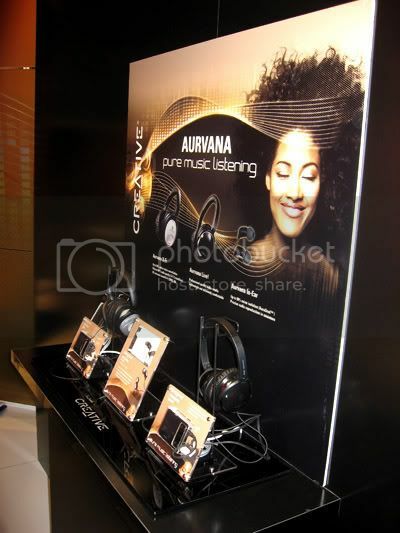 Although we expect no announcement of a new player during IFA 2008, we believe that Creative's current array of new players and audio solutions is sufficient to keep its booth abuzz. 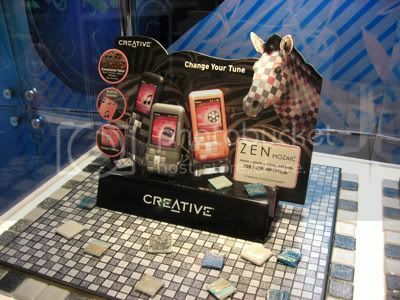 Pure Music, Pure Fun is this year's theme for Creative's booth. 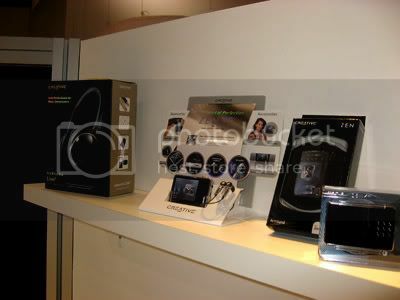 The above are pictures of the yet-to-be-released GigaWorks T3. 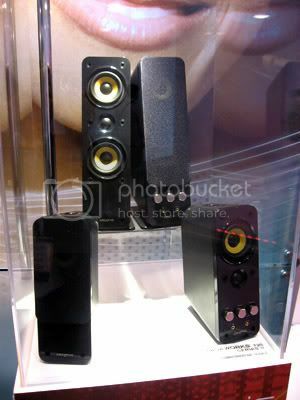 The 2.1 speaker system is a new addition to the high-end GigaWorks family. 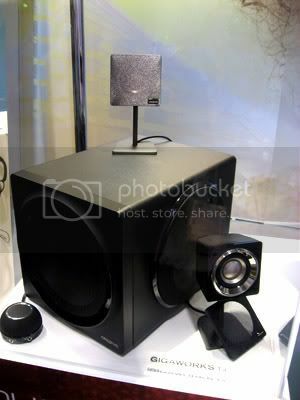 It features Creative's latest SLAM (Symmertrically Loaded Acoustic Module) technology that enables the subwoofer to deliver a "thunderous output". Its eco-friendly Low Standby Power technology (which is patent pending) will allow it to consume a negligible amount of power in standby mode. 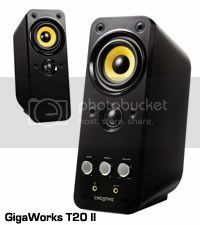 There will also be an update to the Inspire family with the new Inspire T3200 (2.1) and Inspire T6200 (5.1) - which we do not have pictures of. 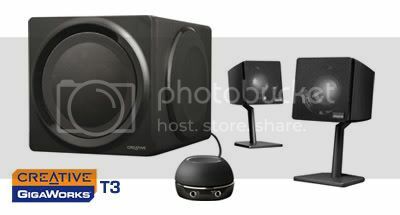 The GigaWorks T3 will retail for EUR$199 (or USD$293 or SGD$414). 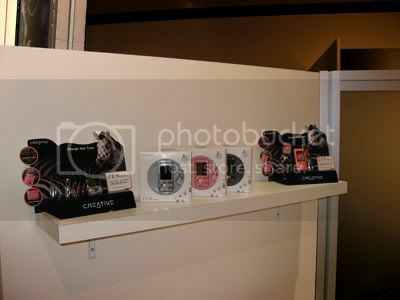 These might seem like the GigaWorks T20 and T40 that we are already so familiar with but it's not. 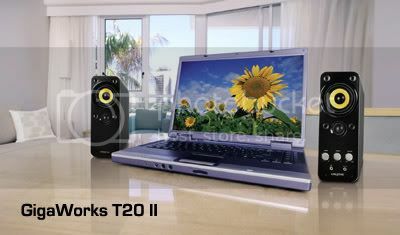 Instead it's a face-lifted version called the GigaWorks T20II and T40II. 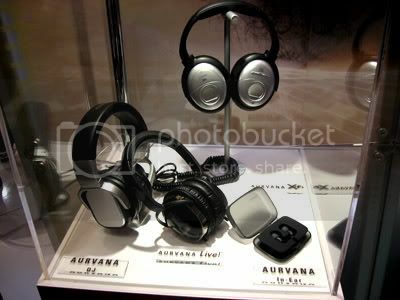 They are more rounded at the back, is darker in color and has a better finish. The LED light has also been removed from the front and placed at the back. 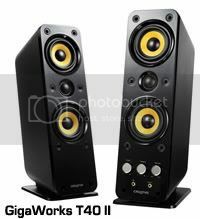 The GigaWorks T20 series II will retail at EUR$99 (or USD$146 or SGD$206) while the T40 series II will go for EUR$129.99 (or USD$191 or SGD$270). 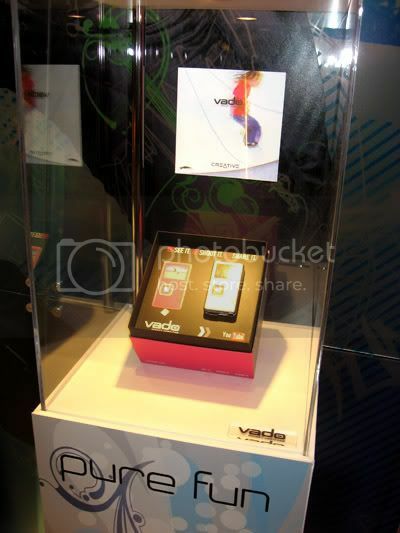 Both will be available from September onwards. 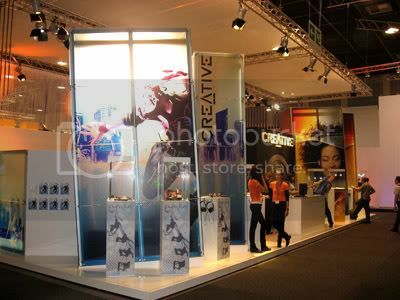 Once again, we are the first to bring you the exclusive on Creative @ the IFA. 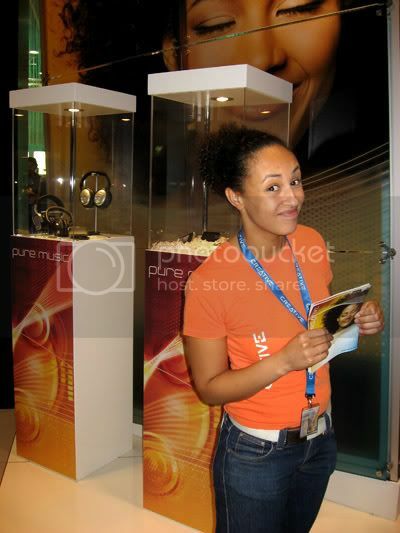 I don't think you can see these pictures anywhere else on theweb! 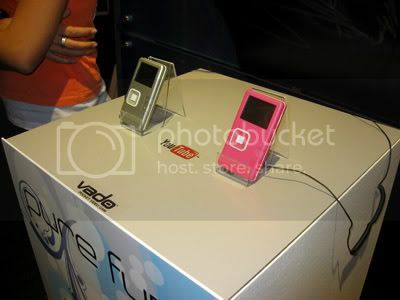 We will have more information for you as the IFA is on-going. 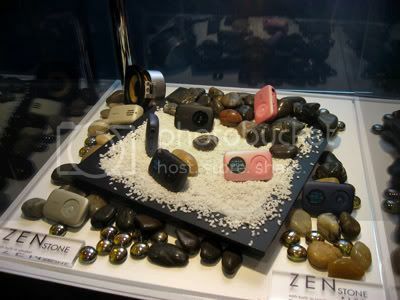 Remeber to check us out daily!